Short Deck Hold’em is starting to make its mark in the online arena, three years after it became the go-to game for high stakes players in Macau. 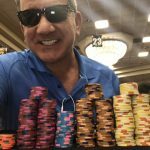 Set to go live on the Winning Poker Network (WPN) on September 10, the Texas Hold’em variant will be a new way for online players to try the short-deck format. 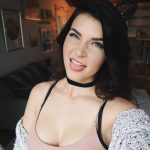 Available on Americas Cardroom, the game also known as Six Plus Hold’em will initially be available as a cash game option before tournaments are rolled out. The WPN launch comes just over a week after rumors surfaced regarding changes at PokerStars. 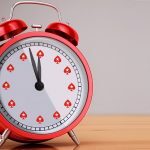 Although no official announcement has been made, a report by Pokerfuse on August 30 pointed to leaked information that Short Deck Hold’em could soon be added to the site. Should PokerStars join WPN in added the popular format to their networks, it would follow the move made by iPoker back in 2016. 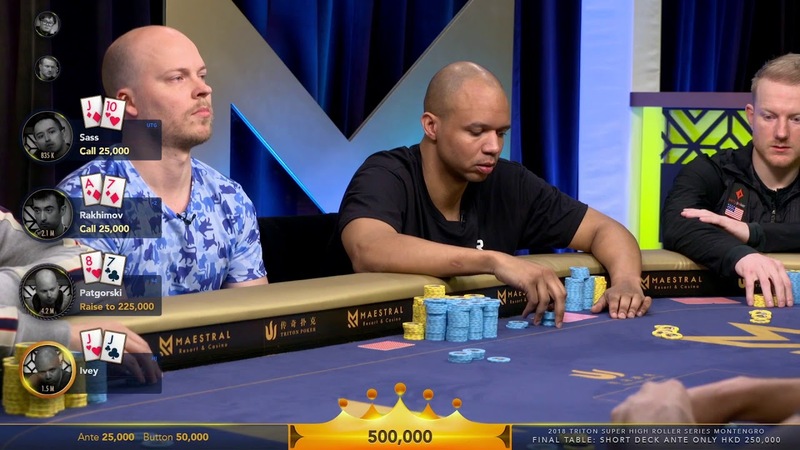 Picking up on the interest shown by the community following a video featuring Phil Ivey and Ivey Dwan (see above), the European network created its own take on the game. 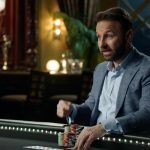 Although not as popular as regular Hold’em, Short Deck Hold’em tables have remained active on iPoker and now it seems other operators are catching up. Much of the recent interest in the streamlined version of Hold’em is a result of the Triton Super High Roller Series. 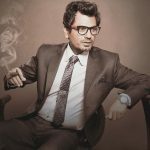 Featuring some of the richest tournaments and cash games in the world, the series has become a mainstay for the game’s top players as well as Asia’s wealthiest businessmen. Following demand for more Short Deck Hold’em action by its core demographic, Triton has hosted a number of events in recent months. With the community getting the opportunity to see the game in action, it’s now becoming the proverbial next frontier for those wanting a fresh challenge. The overall dynamics of Short Deck Hold’em are the same as regular Texas Hold’em. The main differences between the two games are the number of cards in play and the ranking of hands. In Six Plus, all cards from deuce to five are removed. This means there are 36 in the deck. Other than these changes, the game plays out in the same way, albeit with slightly more action than traditional Texas Hold’em.